Dare 2 Dream. Send 40 kids to KidZania. SMK Tengku Idris Shah is located in Kapar, Selangor. It is a large school, with approximately 2,300 students. However, it does not mean that they do not have ambitions and dream for their future. 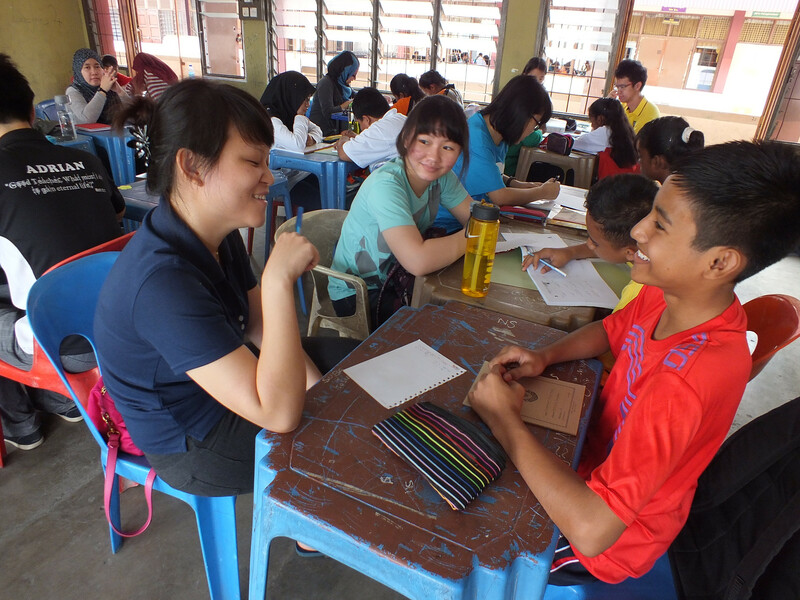 Hence, this year we plan to bring those underprivileged students to KidZania! KidZania is a unique, interactive entertainment and educational centre for children aged 4-17 to play, explore and learn about the adult world in a city built entirely for kids. The ultimate role playing environment, KidZania offers kids more than 90 different role-playing activities, like being a doctor, a chef, or an actress. Real-life simulation is presented to the children so that they will experience the challenges of the position, just as those faced by the adults in the job. Children can expect to put out a fire should they wish to be a fireman, perform surgery on a patient if they desire to be a surgeon or pilot an airplane if flying is what they want. Hence, our goal this year is to help underprivileged school children realize their potential. We believe that through the role playing they are going to experience in KidZania, it will motivate them to be a better student in order to pursue their dreams. The money raised will be put to good use by paying for the entrance tickets and also the transportation fees for the students selected. There will be total 40 students to be selected according to their attendance and performance in school. The KidZania trip will be held in November 2014. 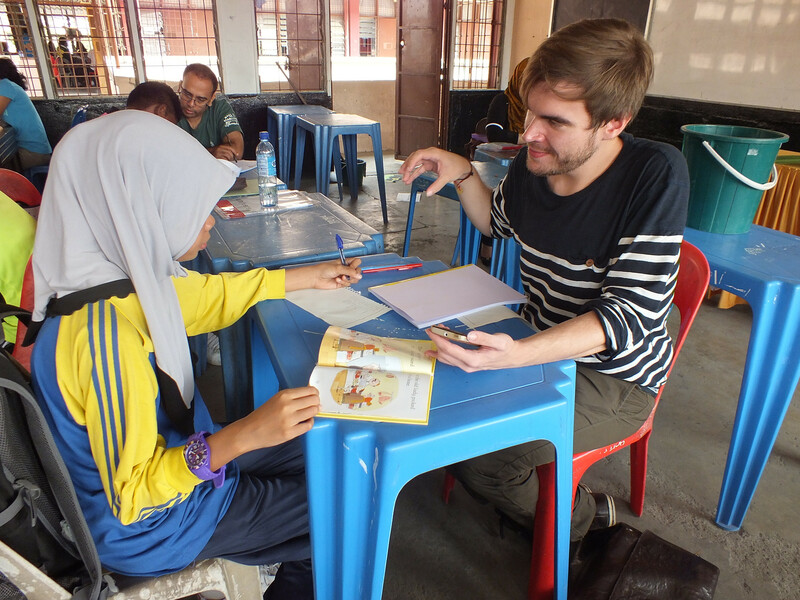 We hope that we will be able to reach out to more students in this school in the future. The RE:ED t-shirt for pitchers that pitch $20 or more! After making the bank transfer, please send pitchIN the proof of transfer by attaching the receipt and your name to the email address: [email protected] with the Subject Heading: Dare 2 Dream. Send 40 kids to KidZania. Pledge RM17 or more - a virtual Gratitude badge that will be displayed on our Facebook page. We will also email you pictures of the kids at KidZania! Pledge RM65 or more - a virtual Gratitude badge that will be displayed on our Facebook page and one The RE:ED t-shirt. We will also email you pictures of the kids at KidZania! Pledge RM165 or more - a handmade Thank You card and one The RE:ED t-shirt. We will also email you pictures of the kids at KidZania! 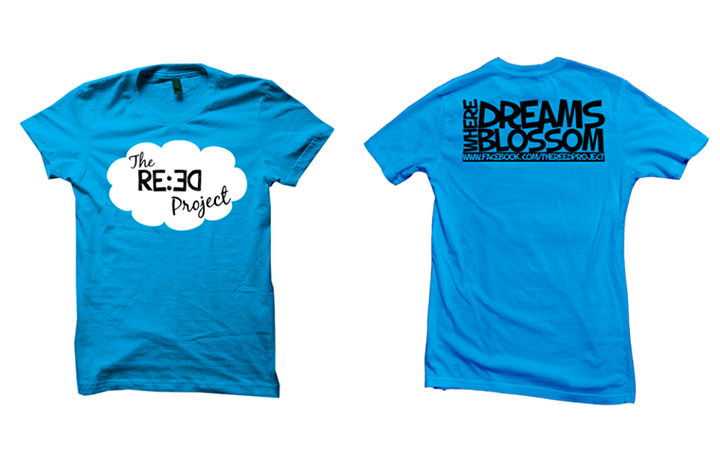 RM325 or more - a virtual Gratitude badge, a handmade card and one The RE:ED tee shirt. We will also email you pictures of the kids at KidZania!